 We're Hiring - Join the Make it Mariko Events Team! Make it Mariko had a monumental 2017 and we’re expanding! We’re looking for talented, energetic, community-minded individuals who want to grow with us. Click title for more info and to apply.